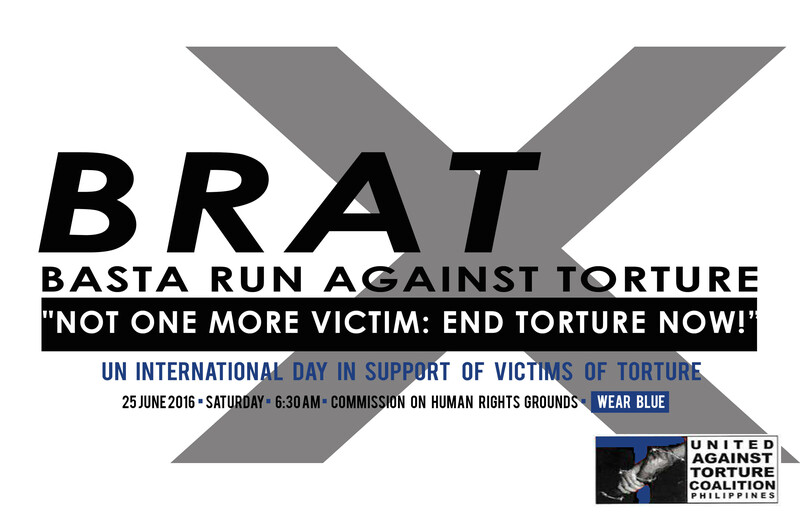 “Today, the IRCT joins hands with Balay and the United Against Torture Coalition in commemorating the UN International Day in Support of Torture Victims. We honour the memory of all those who are no longer with us, and continue to support those who still are. We pay tribute to the commitment, tireless effort and excellent work done by NGOs and civil society organisations in the Philippines in fighting torture and impunity. 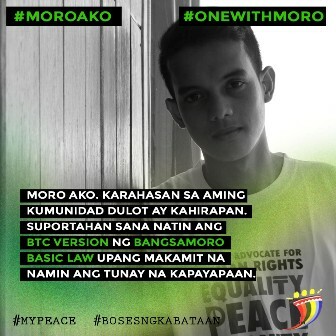 A network of 30 independent civil society organizations and representatives from government agencies and security forces will hold a run to affirm the state’s policy to prohibit torture and penalize perpetrators on June 25, 2016. 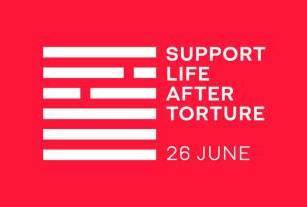 The activity will take place in time for the worldwide observance of the International Day in Support for Victims of Torture. 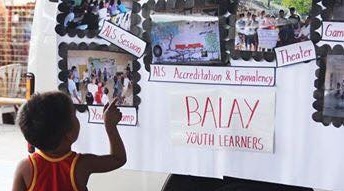 The Balay Rehabilitation Center has asked the tough-talking president-apparent Rodrigo Duterte to be mindful of what he says following his proposal to impose death by hanging as a penalty to curtail the rampant criminality in the country. 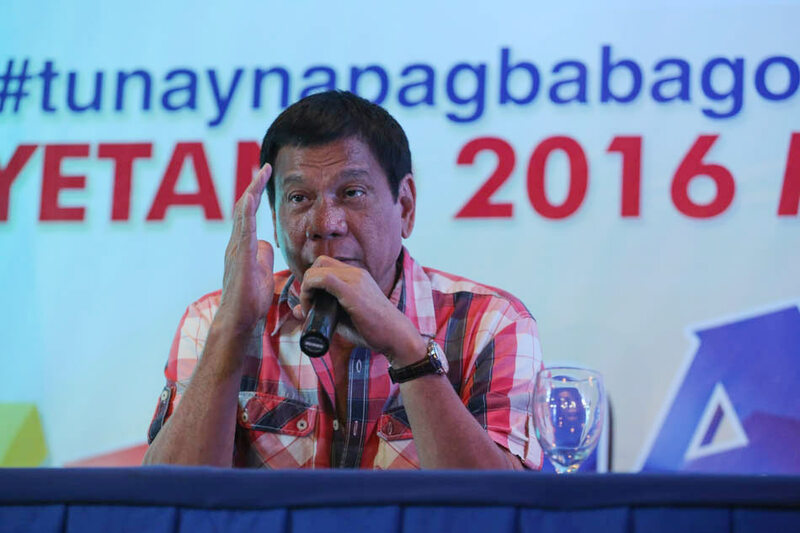 The human rights group also raised grave concern that the ‘shoot-to-kill’ policy of the former Davao Mayor is a threat to the right to life and can open the flood gates for abuse by law enforcers and trigger the disregard for the rule of law.